Every picture tells a story - but what story will your picture tell? 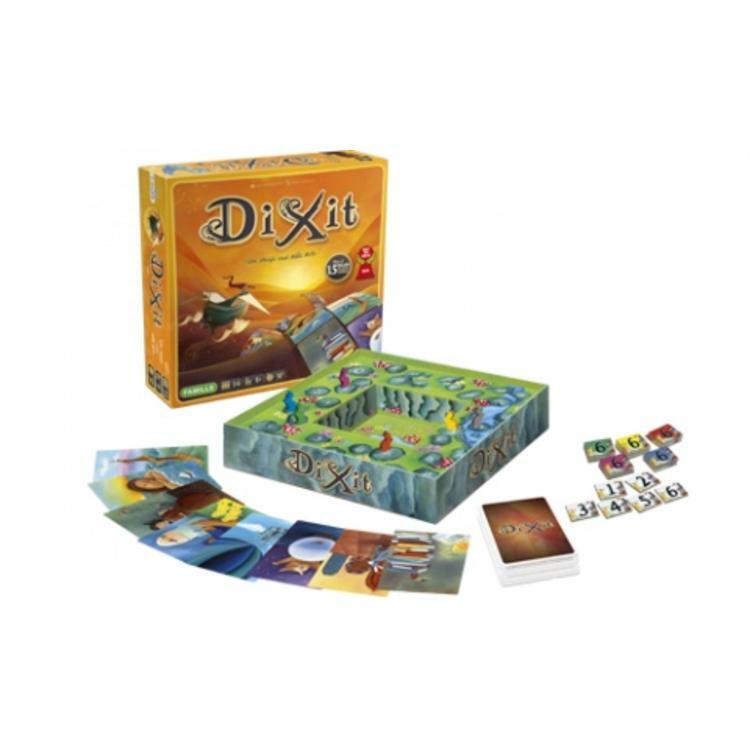 Dixit is the lovingly illustrated game of creative guesswork, where your imagination unlocks the tale. 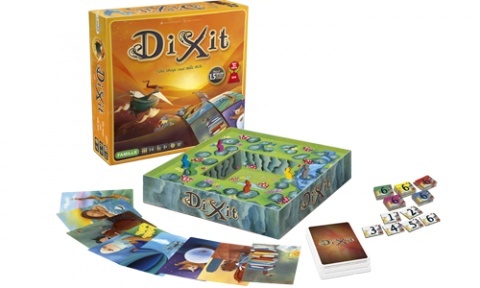 In this award-winning board game, players use the beautiful imagery on their cards to bluff their opponents and guess which image matches the story. Guessing right is only half the battle to really succeed, you`ll have to get your friends to decide that your card tells the story!